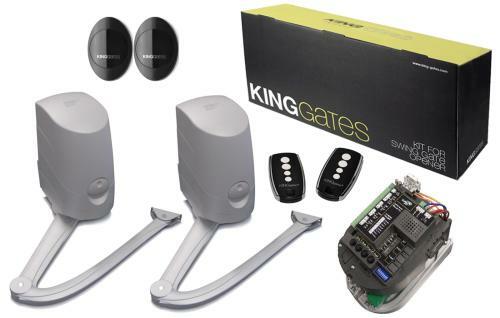 The STAR-G8-AC is compatible with all 230 volt King Gate automation forswing and sliding gates. 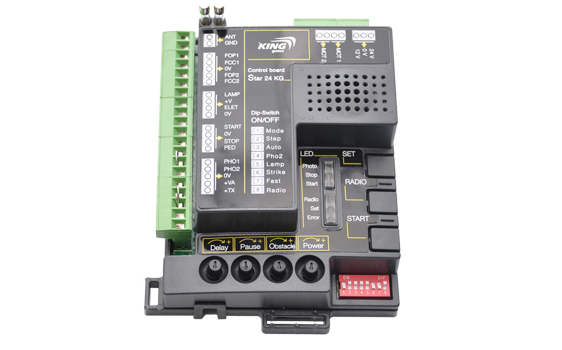 it is a direct replacement for the Star 2230, StarD1230 and Star D2230.The STAR-G8-AC is very easy to programme due to itsautomatic programme function. It has many great features including a slow-downfacility on opening and closing to prevent unnecessary noise; obstacledetection to ensure safety; secondary safety input for additional photo cellsand safety edges, and partial opening for pedestrian use. The STAR-G8-AC canalso be connected to the installer’s smart phone or tablet using the new KingConnect. 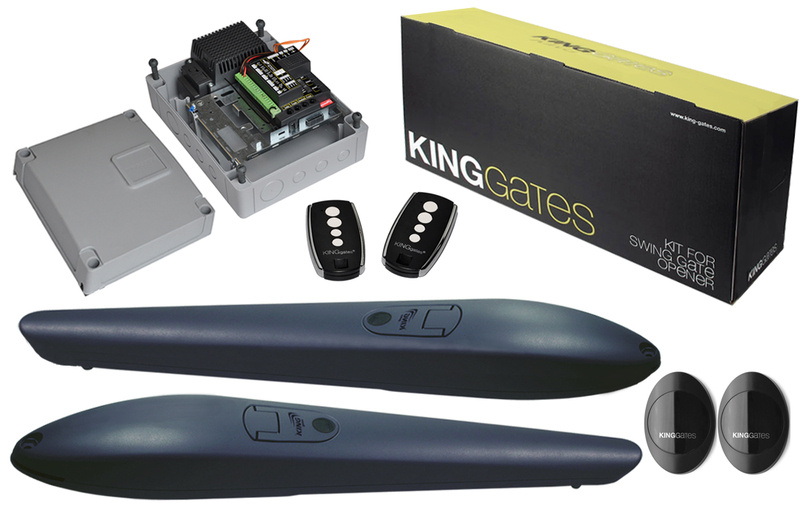 This is a WiFi dongle that plugs into the Star G8 control unit, andthen using the King Gates app, you can set and adjust the installationparameters and schedule maintenances. The Star G8/24 has a built-in radioreceiver with the capacity for 200 radio transmitters.